Dress to impress and choose from these fun and romantic ideas that will help you secure that second date. First impressions matter, which is why we’re here to help with the best first date ideas and spots in Washington, DC. No matter your budget, there’s a date idea for you – from tantalizing culinary adventures to legendary concert venues and cutting-edge productions. So shake off your nerves, you’ve got this. 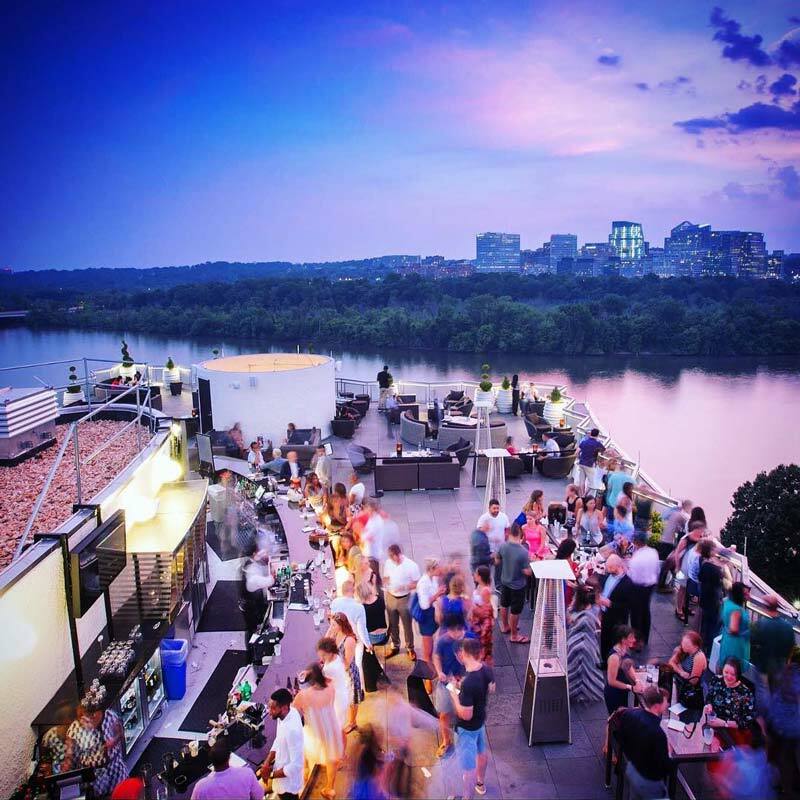 We’ll help you do date night right in the District. While Eaton Washington DC is technically a hotel, the establishment goes well beyond the standard definition. 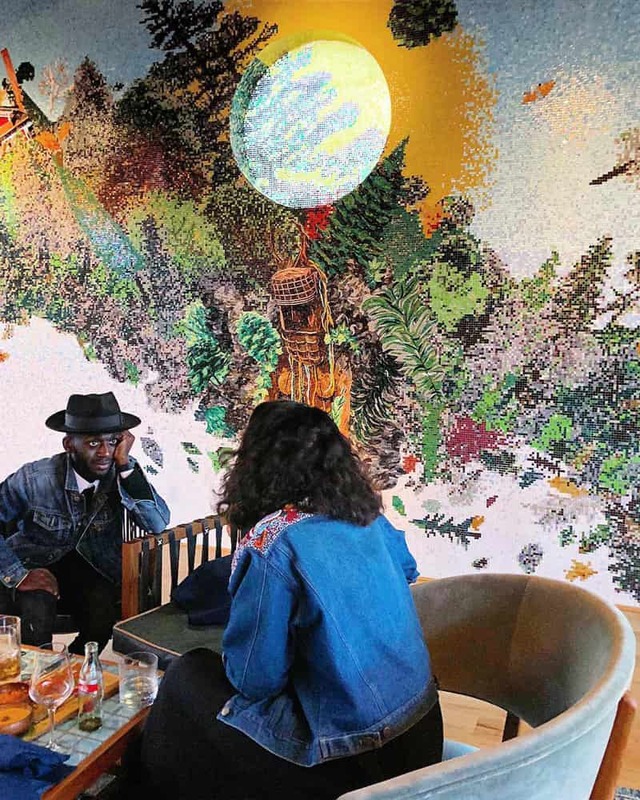 Besides its 200-plus rooms (which feature 43-inch HD Smart TVs and Bluetooth record players with curated vinyl selections), Eaton is home to a radio station, a 50-seat cinema, the Instagrammable Kintsugi – a coffee shop-juice bar hybrid, rooftop bar Wild Days, a cocktail bar and American Son, the all-day restaurant from acclaimed chef Tim Ma. 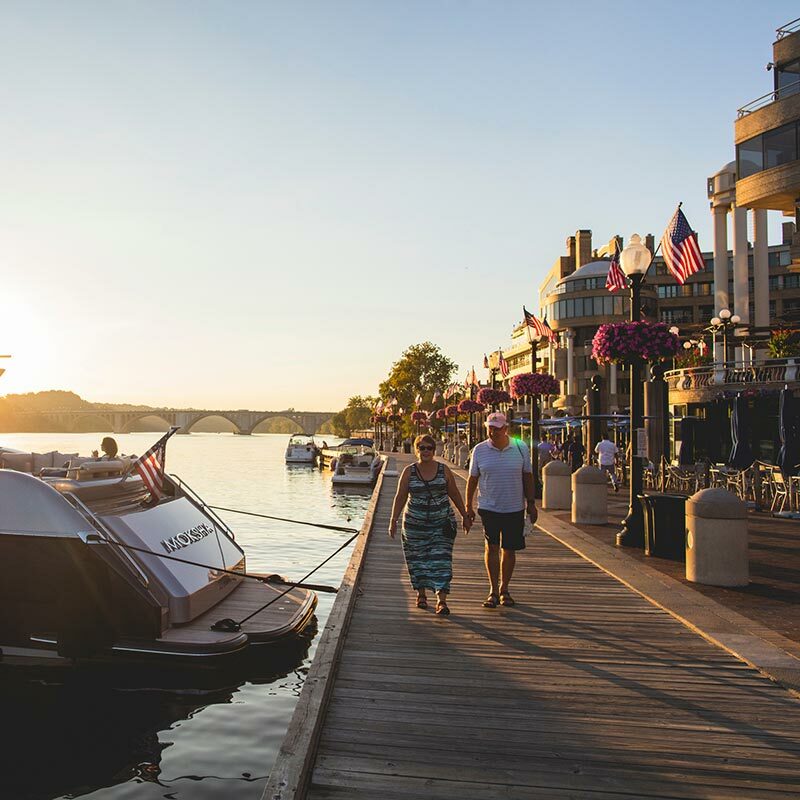 Stroll along the banks of the Potomac River near The Watergate Hotel at dusk, watch the sun set beneath the Key Bridge and share a beautiful moment you’ll remember for years. 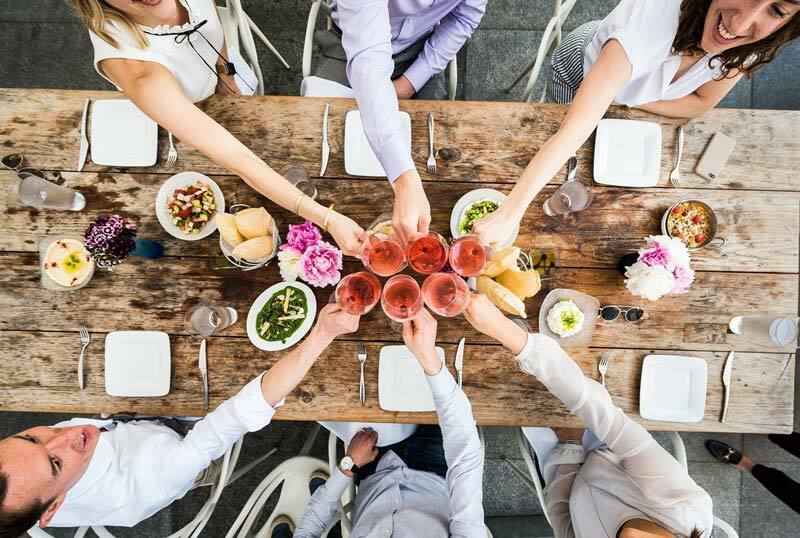 Then, toast to each other at Kingbird – the French-American restaurant inside the Watergate – with any of the by-the-glass bubbly options or take in epic views of the DC skyline from Top of the Gate. Located in Ivy City, City Winery features a multifaceted experience for you and your significant other. The fully functioning winery is also a music venue where acclaimed artists come to play while you enjoy an array of share plates and flatbreads. Then there’s also the Barrel Room Restaurant & Wine Bar, which greets you on City Winery’s first floor, a perfect spot for wine flights and shareable bites. 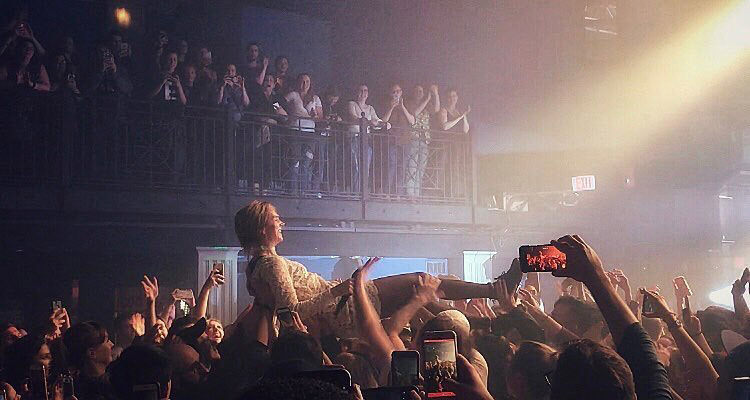 Seeing a great concert makes for a fantastic date night. 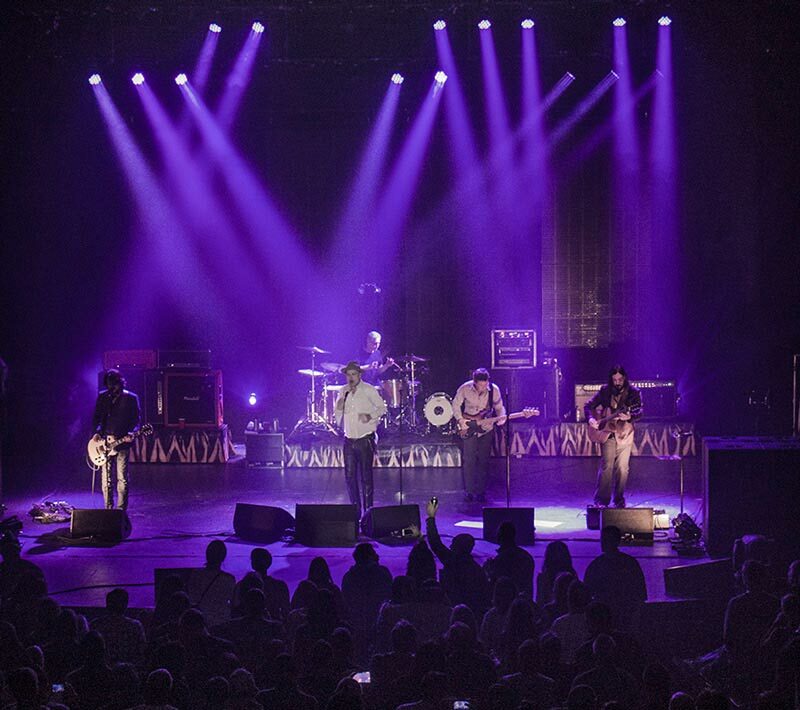 DC’s 9:30 Club, which has roots in the city that date back to 1980, resides on V Street and provides one of the best concert-going experiences in the region. The lineup is always diverse and 9:30’s neighborhood is packed with dining options for before and after the show. 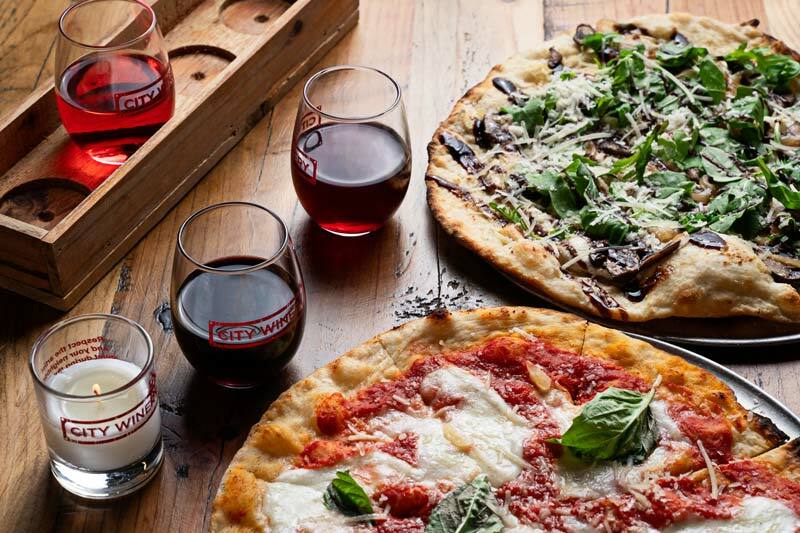 Situated near Yards Park in the Capitol Riverfront neighborhood, Osteria Morini is a rustic escape to the Emilia-Romagna region of Italy, which is sure to amp up the romance on date night. After you take in the ragus, pastas and affordable wines, it’s time to expose your taste buds to the wonderful ice cream creations around the corner at Ice Cream Jubilee. The Capital One Arena sits in the heart of the Penn Quarter and Chinatown neighborhoods, and always has exciting events on tap. Restaurant options abound, including four Bib Gourmand restaurants from renowned chef José Andrés, The Source by Wolfgang Puck and Dirty Habit, and you can even spend the night in the lap of luxury at the Marriott Marquis, Washington, DC. Georgetown mixes cobblestone sidewalks, a stunning waterfront and great dining with shopping options…lots and lots of shopping options. M Street is best known for a wide-ranging retail scene that includes such crowd-pleasers as Lilly Pulitzer and H&M and exclusive high-end designers like Billy Reid and Rag & Bone, but the neighborhood is also home to a solid selection of upscale home design stores. 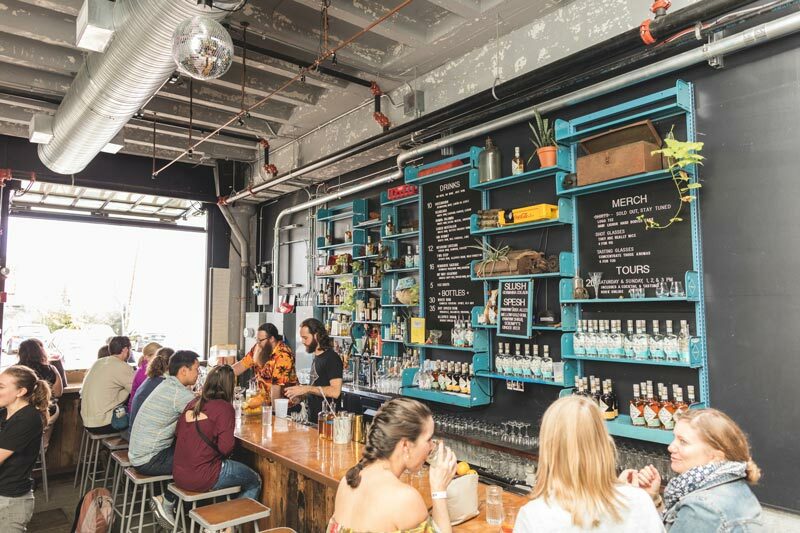 The District is home to a thriving distillery scene, with many locals taking up the craft. See how spirits are made and sample the end results at DC's great distilleries for the perfect first date. There's Farmers & Distillers, a micro-batch distillery and restaurant that specializes in the production of small-batch vodka, whiskey and amaro that are incorporated into an extensive cocktail list. Fear not if your date is picky, as One Eight Distilling has all tastes covered whether you’re in want of whiskey, long for gin or hanker for vodka. And make sure to try the Redbeard at Cotton & Reed, a rum distillery was literally written in the stars (the co-founders discovered they shared passion for spirits while working at NASA). 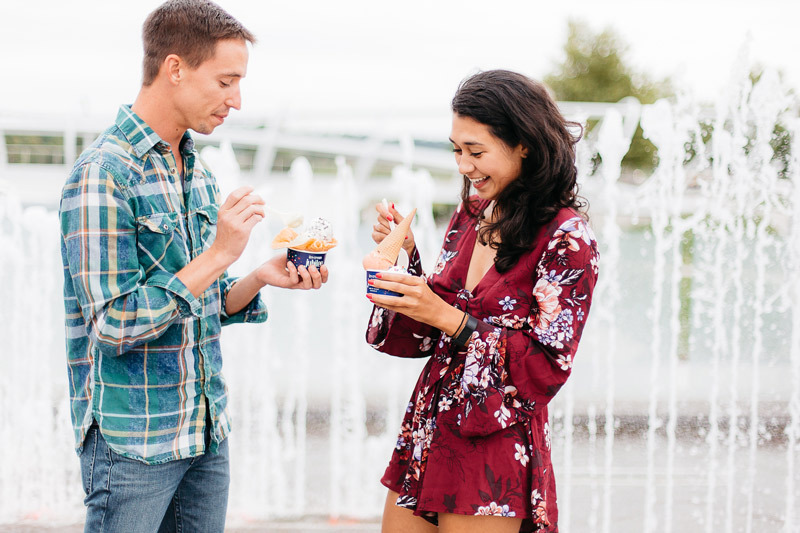 Located just a half-hour south of Washington, DC, National Harbor might as well be called date night adventureland. 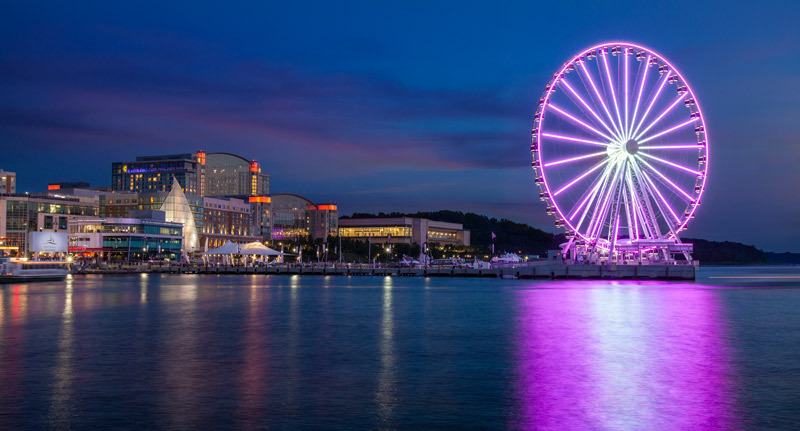 One of the star attractions is its Capital Wheel, a towering, 180-foot Ferris wheel with enclosed cabins and awe-inspiring views for your canoodling pleasure. 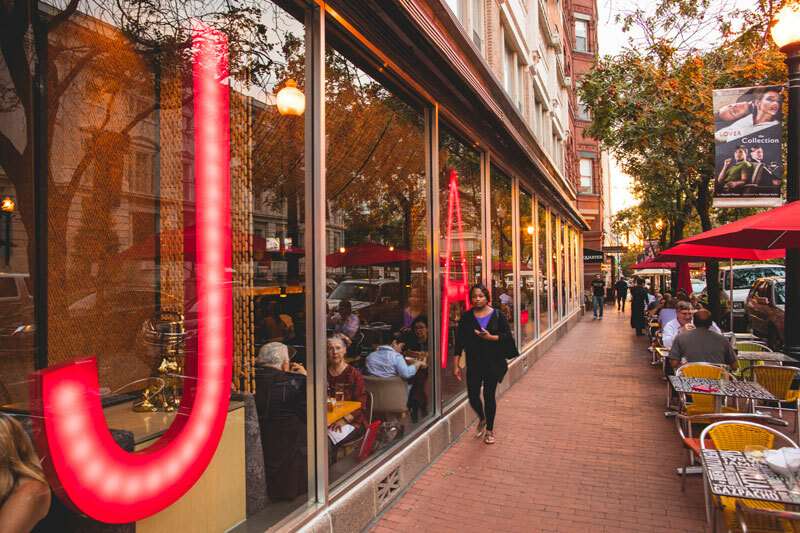 One of DC's José Andrés attractions, Jaleo first opened back in 1993, helping to enliven DC’s Penn Quarter neighborhood along the way. The sleek and stylish eatery serves up some of the finest tapas in the District, as well as Spanish paellas, each one a perfect fit for date night. Drinks pair well with the plates, as you can choose from Spanish wines, Sherries, sangria and cocktails. Nothing breaks the ice better than cocktails and conversation. 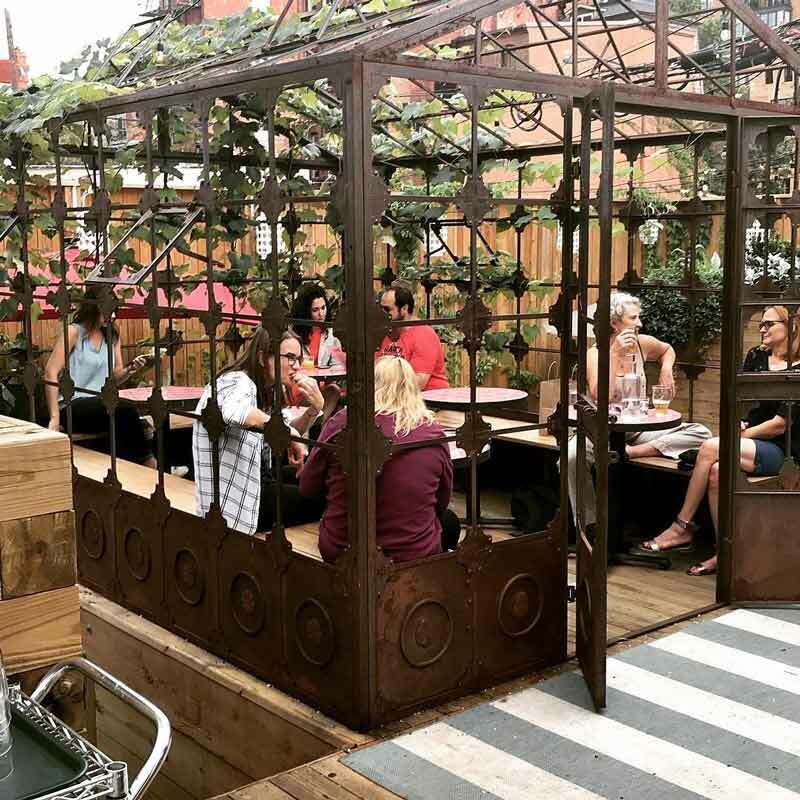 Head to Blagden Alley in Shaw to savor the drinks and cookout-style eats at Calico, which sports a relaxed atmosphere in its “urban backyard” setting. Service Bar on U Street serves up delicious fried chicken and creative seasonal cocktails. You can also reserve The Snug, a private area in which the bartender serves you directly. Woolly Mammoth Theatre Company regularly presents some of the most critically acclaimed alternative theater productions in the District. 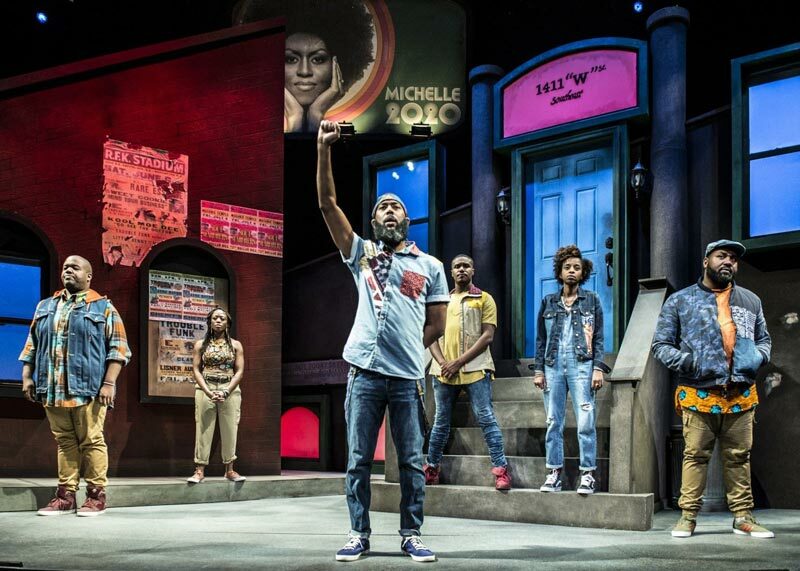 These thought-provoking plays make for great date night fodder (and are generally geared towards adults), plus there are plenty of dining options nearby. The Lincoln Theatre stands as one of the best venues in the District, hosting great comedy acts, notable musicians of the past and present, DJ sets and much more. Just check the schedule; it’s one star after another. From the mind of chef Robert Wiedmaier (winner of Chef of the Year at the 2009 RAMMYs), this fine dining establishment is a trip to France itself. 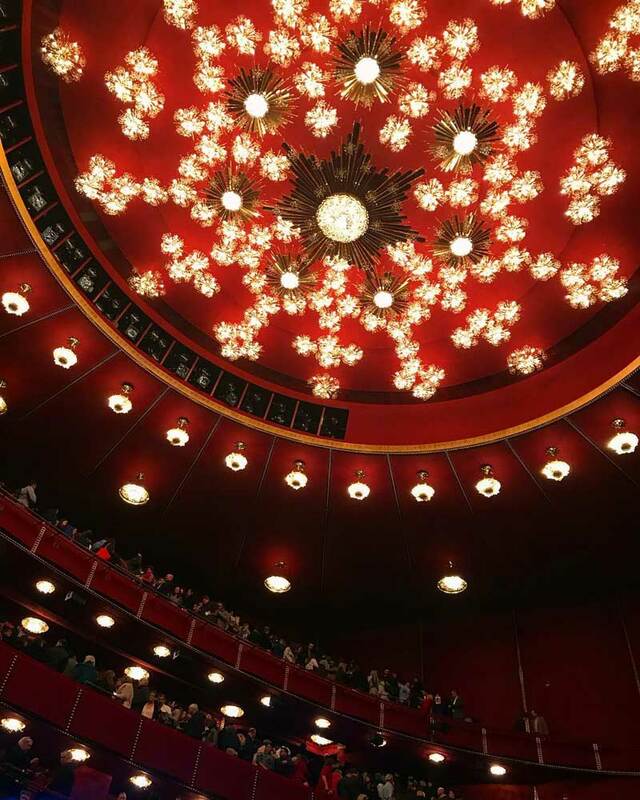 Consistently noted as one of the city’s best restaurants, Marcel’s offers a three-course pre-theater menu from 5-6:30 p.m. daily, as well as executive car service to and from the Kennedy Center for your show (call 202-296-1166 to reserve). The National Mall is populated by some of the greatest museums in the world, but DC’s lineup is way deeper than that. 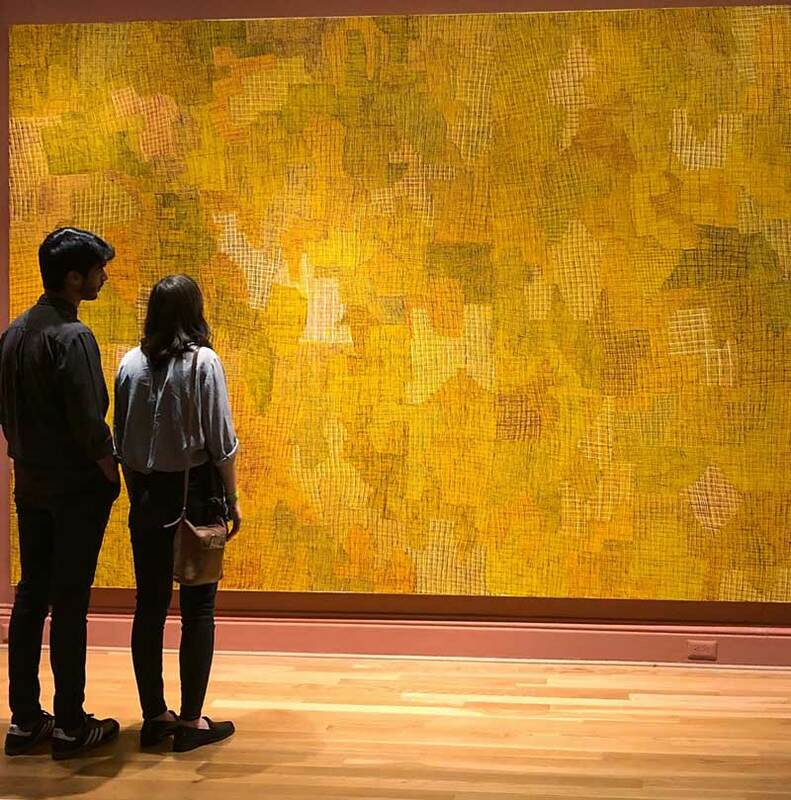 Get lost with your boo at off-the-Mall gems like The Phillips Collection, Newseum, the National Museum of Women in the Arts and the National Building Museum. Historic residences also make for great day trips: Tudor Place and Hillwood Estate, for starters. José Andrés' Zaytinya stands out as a District dining adventure in the heart of Penn Quarter and Chinatown. The mezze menu winds through Greek, Lebanese and Turkish cuisine, featuring small plates that are meant to be shared. You and your boo can also sip on specialty cocktails and choose from a variety of wines. Head to Pinstripes in Georgetown, for a date that’s anything but ordinary. 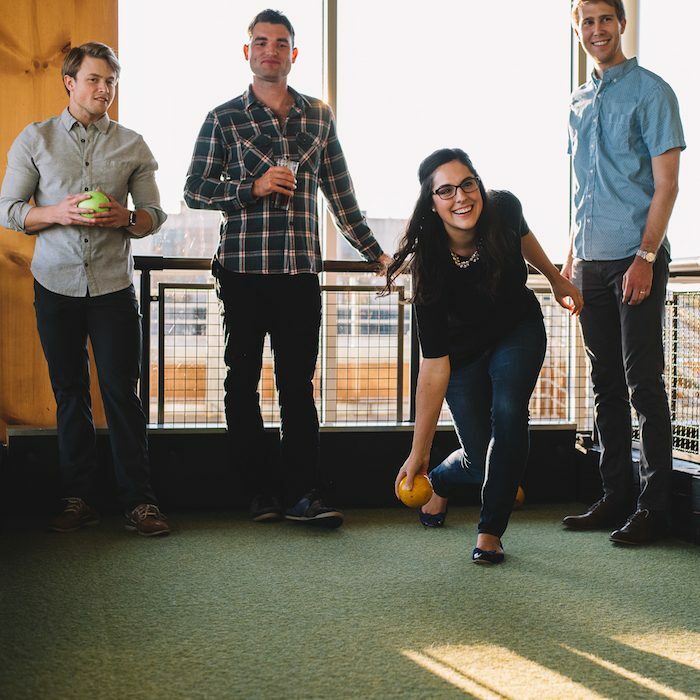 Discover the wonderful world of bocce ball, and for the full experience we recommend ordering the go-to Tuscan vino of choice, Chianti, and the wood oven-cooked margherita pizza. Catching a flick with your significant other before or after dinner is a time-honored date night classic. DC has a great selection of movie theaters, including three Landmark properties. West End Cinema offers wine and beer, while Atlantic Plumbing Cinema off of U Street has a bar for post-movie drinks and E Street Cinema shows first-run independent films and classic revivals.